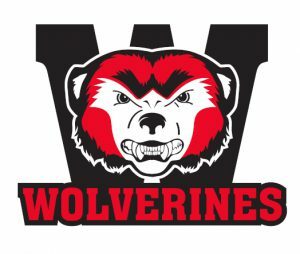 WHS Graduation 2019 information for parents can be found on Warman High School’s website under the Grad 2019 tab. Information to students is communicated through the daily announcements which are read in Period 1 and shown on the TV screens throughout the day. Announcements are also posted daily on the website under the Daily Announcement tab. Grad Cap & Gown Pictures – will be on December 10, 11 & 12, 2018 at the school. The students will be scheduled and will have to confirm their times with Mrs. Bayne or Mrs. Morrow. Life Touch will be here to discuss and present prior to the pictures. Student Grad Meeting – there will be a short meeting on Monday, November 26th @ 11:45 am for all Grads in gym 1. This will give you information about Grad as well as a Life Touch Presentation. Grads will be called down when it is time.